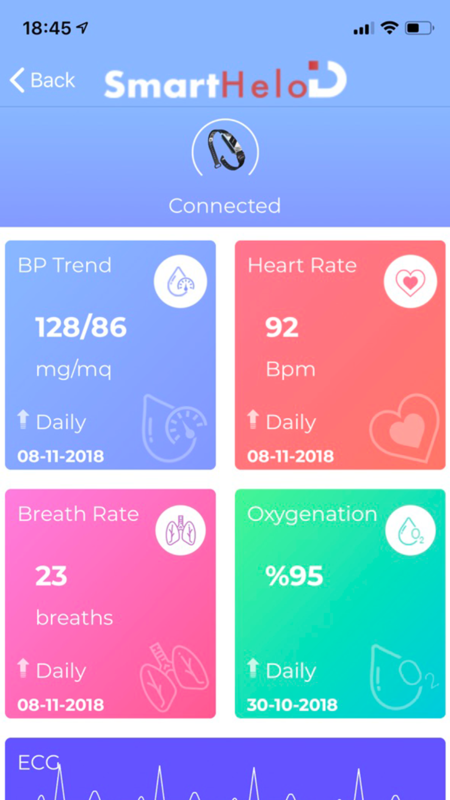 SmartHeloID gives you a complete and new way of keeping track of your health. A QR code serves as a connected companion that explains everything about your health and wellness. Stay connected and safe with SmartHeloID. Attention! The app is intended for personal review only and is not intended to replace professional medical advice.